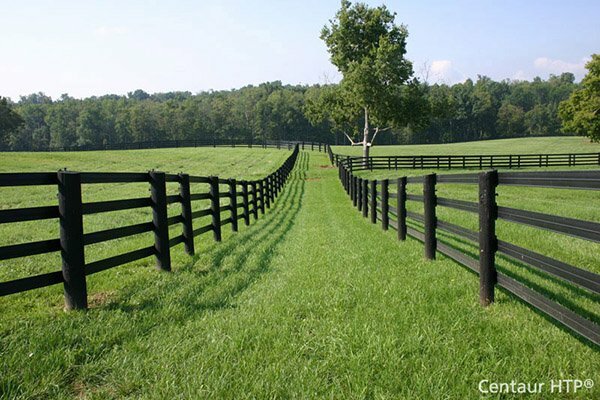 Hoover Fence S-Series Tubular Barrier Single Gate Kits - Aluminum | Hoover Fence Co.
Our S-Series Tubular Aluminum Single Barrier Gates are perfect for use in agricultural, residential, and commercial applications. Due to the inherent corrosion resistance of aluminum, these barrier gates are perfect for locations by fresh and salt water. These gates can be used to secure driveways, gas/oil well drives, construction sites, dumpster enclosures, and many others! Gates are also available in double configurations, and in aluminum and color coated options. Custom built sizes and configurations by special request. Please contact a sales representative for all custom requests.